The Saudi Arabian government has executed 48 people since the beginning of 2018, including 24 for nonviolent drug crimes, Human Rights Watch said Wednesday. "It's bad enough that Saudi Arabia executes so many people, but many of them have not committed a violent crime," said Sarah Leah Whitson, Middle East director at HRW. "Any plan to limit drug executions needs to include improvements to a justice system that doesn't provide for fair trials." 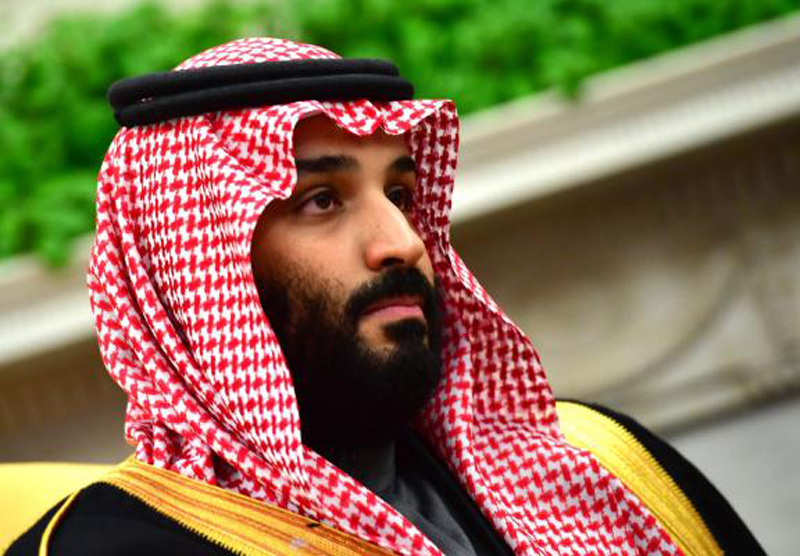 HRW's statement comes weeks after Saudi Arabia's Crown Prince Mohammed bin Salman went on a U.S. tour and touted his country's recent efforts reform its laws, including its criminal justice system. "We are working for two years through the government and also the Saudi parliament to build new laws in that area. And we believe it will take one year, maybe a little bit more, to have it finished," he told Time Magazine.